The Clarke County Education Foundation (CCEF) is proud to award a $4,000 grant in partnership with the Barns of Rose Hill from the Sue & Randy Jones Endowment for a new summer arts education series which is set to kick off in the Summer of 2019 at the Barns of Rose Hill. The Barns children’s series will be held over a seven-week period, June 18- August 10, 2019 and will cover four areas: visual arts, music, drama and creative writing. This grant will allow for 20 scholarships for students of CCPS to attend the camp. The Sue and Randy Jones Endowment serves as a funding source as a collaborative effort between the Foundation and the Barns of Rose Hill to bring arts education to the CCPS grades K-12. The Sue & Randy Jones Endowment is a fund which was established by the Clarke County Education Foundation in recognition of Sue & Randy’s generous support of the Clarke County Public Schools. The fund financially supports collaborative efforts on behalf of the CCEF, the Barns of Rose Hill and the Clarke County Public Schools. For the past 25 years, Sue and the late Randy Jones, previous owners of Rosemont Manor, have been generous supporters of the CCEF, the Clarke County Public Schools, and the community at large. The Clarke County Education Foundation, established in 1991, is an independent public charity dedicated to promoting, expanding, and augmenting the educational opportunities for students and staff in the Clarke County Public Schools, by generating private support and involvement to enhance these publicly-maintained services. The CCEF has provided more than $2.5 million in student scholarships, teacher grants, system demonstration grants, and donor-defined projects through a combination of fund-raising and endowment income since its inception. 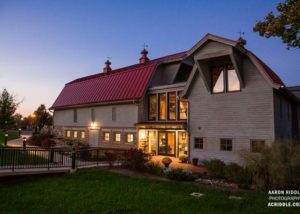 Located in historic downtown Berryville, the Barns of Rose Hill opened to the public in 2011 as a non-profit center for the arts, education, and community in service to the northern Shenandoah Valley and Piedmont region. Born of a gift and a dream to restore two 1920s-era dairy barns, the Barns Center draws some 7,000 people annually to music, art exhibits, films, workshops, presentations, and kids’ programs. For more information, please contact Beth Williams, Clarke County Education Foundation Executive Director, at 540-955-6103 or ccefinc.berryville@gmail.com or Diana Kincannon, Chair of Barns of Rose Hill, Inc. at 540-955-2004 or diana.kincannon@borh.org. 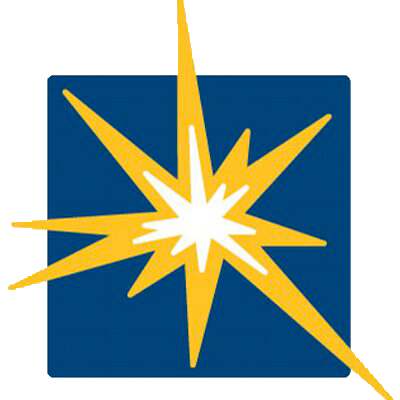 © Copyright 2019 | Clarke County Education Foundation | All Rights Reserved.